Nikka’s flagship blended malt ‘Taketsuru’ is becoming increasingly popular at home. 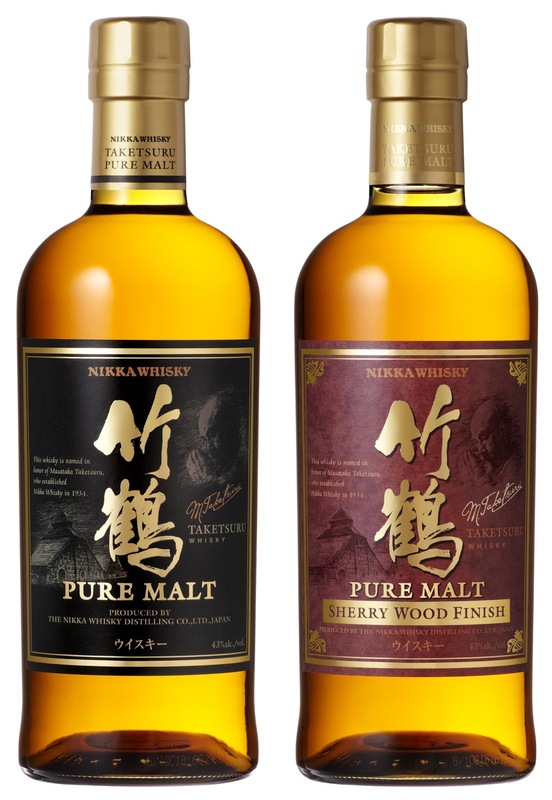 Sales for the first half of the year were up 7% compared with last year and soon Nikka will be adding a new permanent expression as well as a limited one to its ‘Taketsuru’ range. Those who have been following the developments on the Japanese whisky scene – especially among the major players – over the past year will not be surprised that the new permanent addition to the ‘Taketsuru’ range is a no-age statement one. 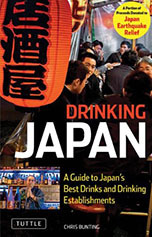 It’ll be available in various sizes (700, 500, 180 and 50ml, all bottled at 43% abv) and – although there’s no word on pricing yet – this will obviously become the new entry-level ‘Taketsuru’. 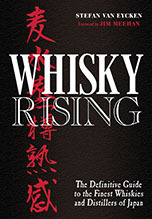 It’ll be interesting to see what new role (if any) the top dogs at Nikka have in mind for the ‘Taketsuru 12’. The new ‘NAS Taketsuru’ will go on sale nationwide on 25 September, and to add luster to the proceedings, Nikka is also putting out a sherry-wood finished version of the new ‘NAS Taketsuru’ (43% abv, 700ml only), limited to 2,900 bottles. We’ll check out these new releases as soon as they’re available. Here’s hoping the new releases will add something genuinely new to the ‘Taketsuru’ range. Watch this space, as always. Not surprising indeed, but interesting info. Thanks.